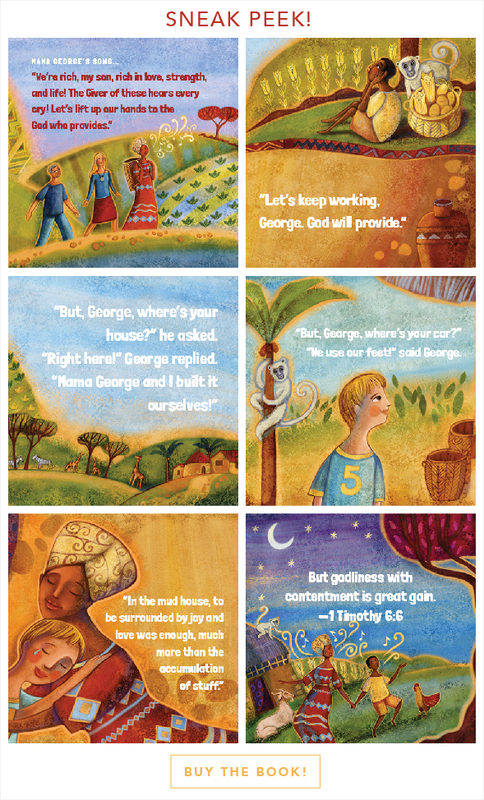 The Marvelous Mud House is a whimsical true story written to communicate God’s heart for the world with children.In The Marvelous Mud House, all of George’s friends are in school, and he wants to go too. But money is scarce, and though George and his mother work diligently, time is running out for them to earn the money for George’s schooling. Then, some unexpected visitors arrive. Five children meet George and his mother and are invited to their home for dinner and an adventure. Far from their Oklahoma horse ranch, these children witness the hard work, generosity, and faith in George’s family and realize for the first time that having little is enough. While they return home eager to work and help George’s family, they receive an even greater gift: the gift of contentment. But will George be able to attend school? Questions and answers about the true story behind The Marvelous Mud House here. 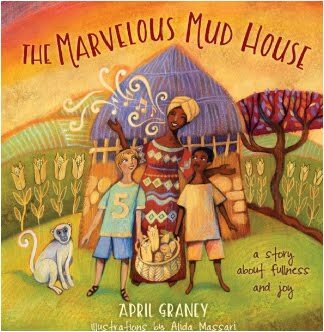 April Graney is the author of The Marvelous Mud House, a whimsical true story about finding contentment and joy based on her family's trip to Kenya. 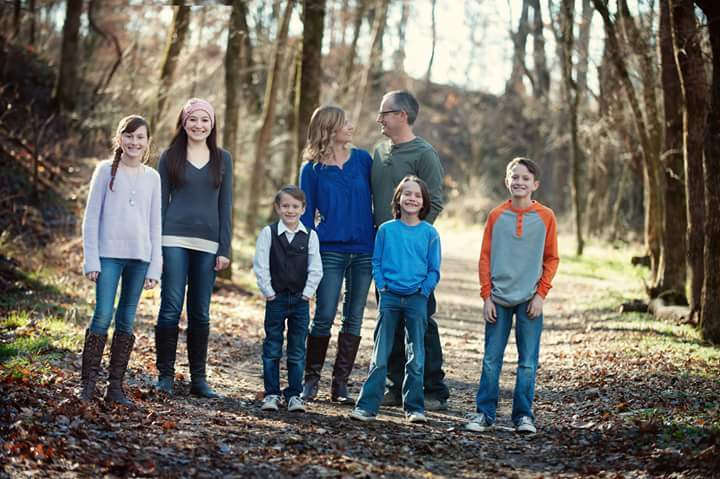 Her passions are pointing her own five children towards the grace of God, serving in ministry at New Life Ranch in Oklahoma with her husband, and teaching children and parents about God's heart for the world and those living in poverty. She enjoys early morning runs with friends, growing tomatoes and herbs, taking naps, drinking coffee, blogging and attempting to be an artist. She has a master's degree in Biblical studies from Dallas Theological Seminary, and has taught Bible study methods to teenagers, and spoken at leadership camps, and mother/daughter retreats. What a beautiful presentation! Thank you for sharing! What a gorgeous book, April!